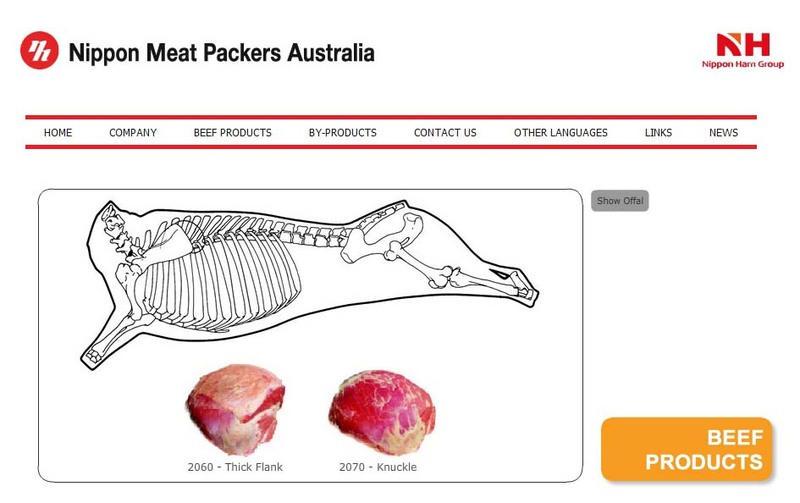 The following information is not intended as a complete or comprehensive guide in regards to the Australian meat processing industry. The following charts should be noted as basic information or points of interest relevant to the period of time noted on the charts. Information has been sourced from “World on a plate, A history of meat processing in Australia’ by Stephen Martyn. ‘Public Sector’ works comprise plants owned and /or operated by a shire, municipality or state authority. A yard view of a slaughterhouse that operated at Dry Creek before the opening of the Metropolitan Abattoirs. Source. TMG. Pg 43. Photo. Reg Atkinson collection. This 1913 overhead view of a nearly completed abattoirs sheep market looks east towards Main North road. The covered walkway that ran the length of the market was 896 feet long. The sheep market had 3152 gates and 8959 timber and concrete posts. When the Metropolitan Abattoirs opened in 1913, cattle were slaughtered by teams of men using the ‘bed and tackle’ system. In this circa 1913 picture, a team pose in front of a partially dressed bullock carcass. Source. TMG Pg 223. Photo Stock Journal. In the 1930’s, the use of ‘the motor’ to transport sheep to market quickly became popular with many producers. This aerial view, taken in September 1933 shows a congested Gepps Cross market area. A corner of the pig market can be seen at the top. Before the chain slaughter system was introduced at the Gepps Cross works in 1937, sheep were slaughtered on a ‘solo’ basis. This 1933 picture shows the Gepps Cross solo slaughtermen at work. At times during the Second World War, abattoir workers were required to carry out emergency drills. This 1943 photo shows a group of slaughtermen trimming a hindquarter of beef whilst wearing gas masks and protective clothing. This 1973 view of SAMCOR Aerial magazine shows the Gepps Cross abattoirs and markets complex before the Southern Works was built. Main North Road, looking south, is on the left of the picture and Port Wakefield road is to the right. Gepps Cross intersection is just out of view at the top of the picture. The northern cattle market, yards and sale ring were still in use and can be seen at the bottom right of the photo. Source. TMG. Pg 167. Photo Primary Industries and Resources SA. This 1980’s aerial view looking south compares with the previous photo. The Southern Works complex can be seen at the top of the picture. An enlarged Southern yards cattle market complex can be seen to the right. Source. TMG Pg 131. Photo. Frank Rocca.